There were several stations calling themselves Capital or Capitol Radio at various times during the pirate era but one favourite of ours was Capitol Radio/Nitesky 96 which evolved from playing album tracks to indie and alternative music. Nitesky 96 was launched as a ‘sister station’ to Capitol in April 1986 and initially featured specialist programmes before settling into its own style of niche music drawing on the lively Dublin band scene. 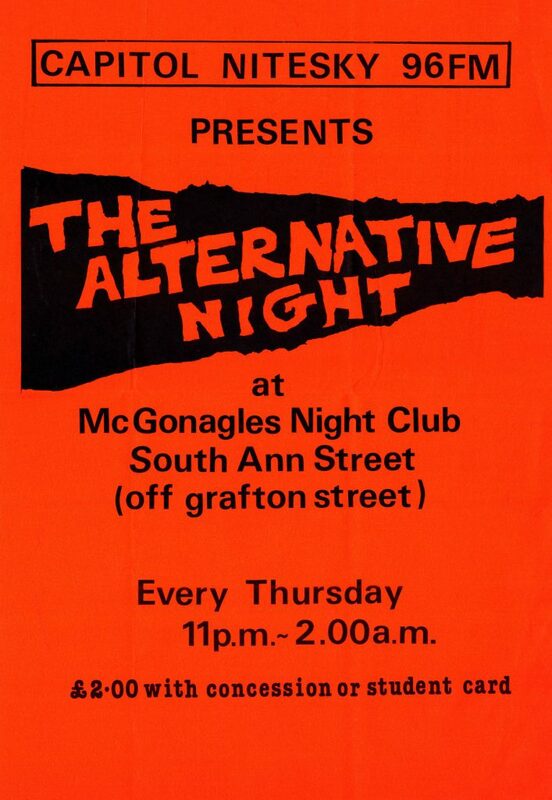 Its ‘Alternative Night’ at McGonagle’s nightclub in South Anne Street was highly popular towards the end of the station’s existence in 1988. 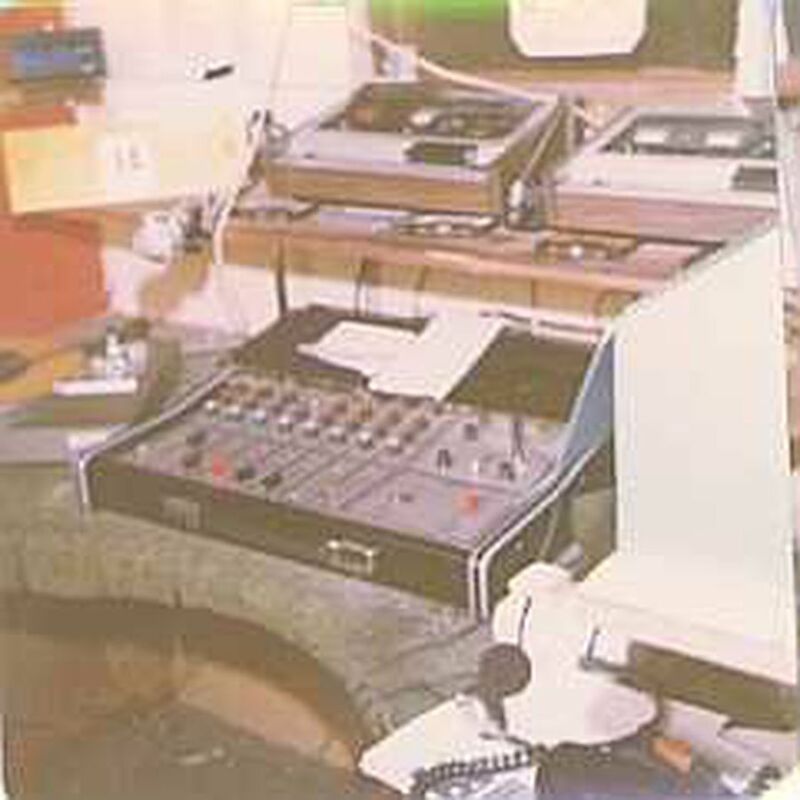 Capitol broadcast on 1017 kHz until early 1986 before selling its AM TX to the new Liberties Local Community Radio which took up position on 1035 kHz. For the remainder of its existence Capitol/Nitesky broadcast on 94.1 and 95.8 FM. 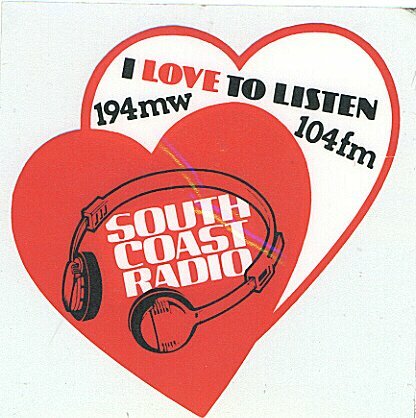 Capitol’s jingle package was from the station of the same name in South Africa. Here’s a selection of those jingles along with some idents featuring Tony Allan and a Bill Mitchell ident for Nitesky. Here is Capitol’s news sting. Like many others, Capitol downgraded its news service in later years and read a weather forecast at the top of the hour, using this sting. 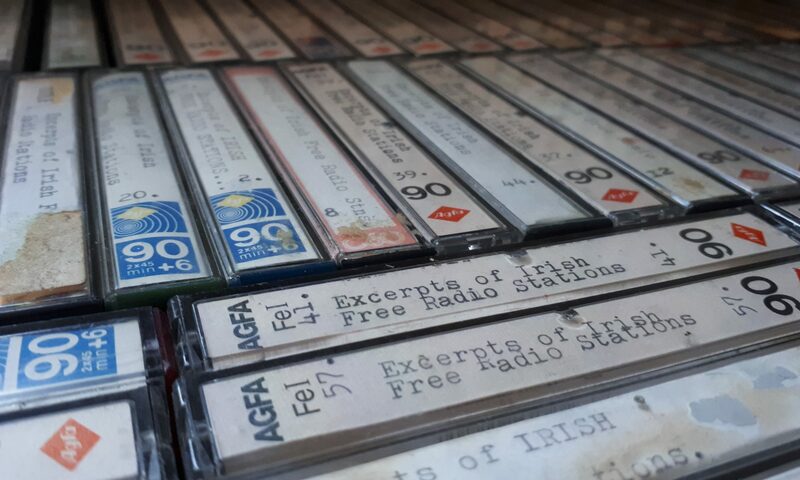 Other stations using this sting also included CBC in Clonmel and City Centre Radio in Limerick. You can listen to an aircheck of Capitol here. Radio City went on the air in late 1979 and broadcast from Capel Street in Dublin on 1145, 1161 and 1165 kHz. In this jingle package from the early 1980s, the legendary Tony Allan announces 257m. These jingles were donated by David Baker, who begins this interview by describing his time at Radio City. You can listen to other interviews about Radio City here and here.